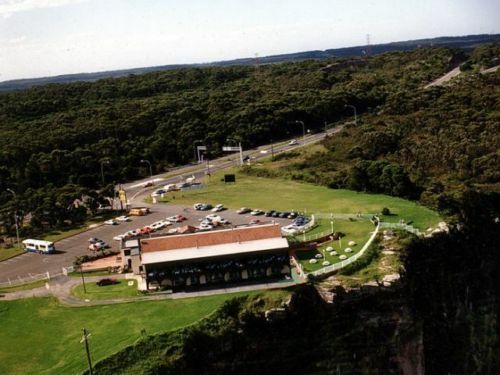 On this tour you will be collected from either your hotel in the Sydney CBD or from an agreed location in the Sutherland Shire area after which we will travel through the Royal National Park, the oldest national park in the world. At the end of the park we will arrive at Bald Hill (Stanwell Tops lookout) where we’ll take a short break to stretch our legs and view the ocean, beautiful coastline below and any hang gliders or para gliders that might be aloft at the time. 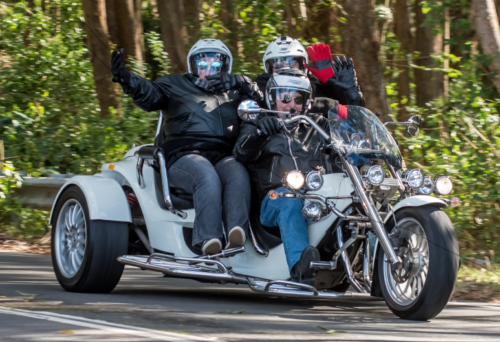 We then continue the tour down Lawrence Hargrave Drive and over the spectacular Sea Cliff Bridge and then travel through Coaldale, Austinmer and Thirroul and the beaches that dot the coastal area. 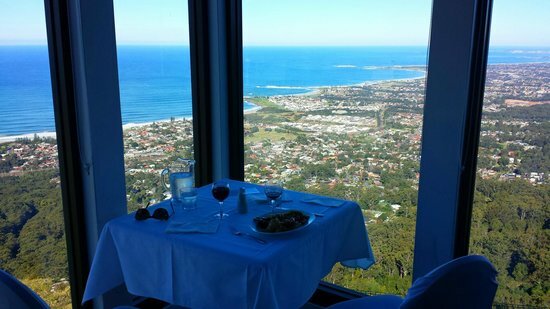 We then travel up Bulli Pass and arrive at Panorama House situated on Bulli Tops (Wollongong) which overlooks the south coast with views from every aspect to delight the eye. There you will be seated at your reserved window table in the Mediterranean Room and have a scrumptious buffet lunch and take in the picturesque views of the south coast during your meal. After lunch we can take the quick way back to your drop off point via the Princess Highway Motorway or we can retrace our route and travel down Bulli Pass and north along the same coastal towns and through the Royal National Park. The choice is yours. Note: The cost of the buffet lunch (served between 11:30 a.m. and 3:00 p.m.) is included in the Tour price. The cost of the buffet lunch DOES NOT include beer, wine, spirits or soft drinks. Panorama House is fully licenced. This Tour is for weekdays only (Monday to Friday inclusive). For Saturdays and Sundays please contact Trike Trips for a price.